Essential Oil Boxes are in great demand. They can be used as a marketing tool that helps you build your brand. Our essential oil packaging boxes are top quality, and you can customize not only the box shape but design and color as well. No matter what design you choose, our essential oil packaging team will make it for you. You can craft custom made essential boxes quickly, and pick the manufacturing paper, coating and select other services that we provide to our packaging clients. We offer quality packaging boxes with free shipping in all USA. Refine Packaging makes it simple for businesses to design and order custom boxes and affordable packaging online. 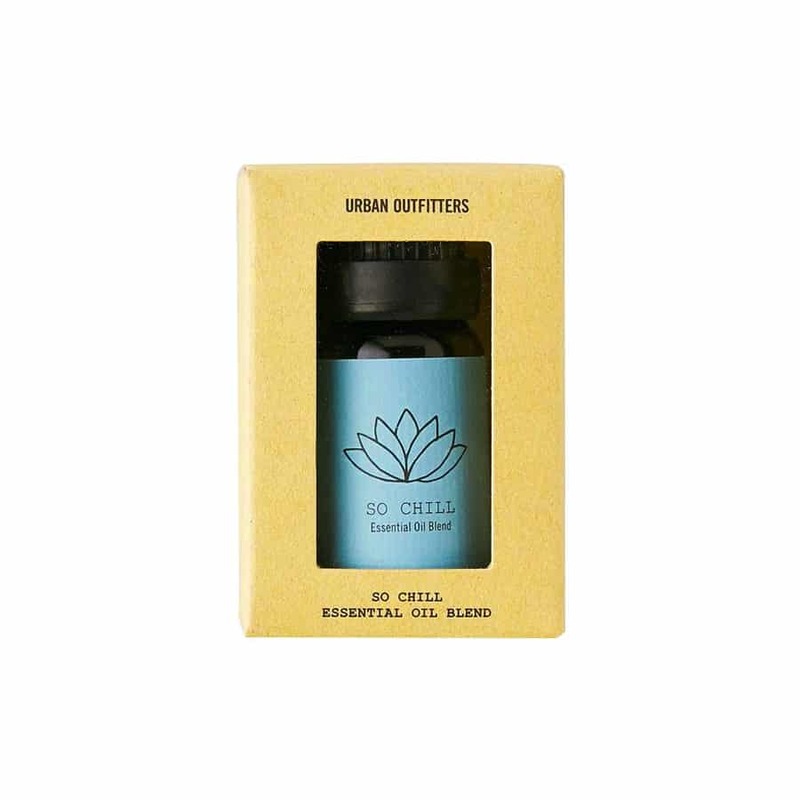 Get quality essential oil boxes, CBD oil boxes and more for any need you might have. With a quick turnaround and low minimums, we’re a leading wholesale custom boxes manufacturer for a reason. We think outside the box and build packages so good, you won’t be able to contain yourself (pun intended). We offer free die and plates, custom design, a variety of sizes and fast turnarounds for all of our customers.